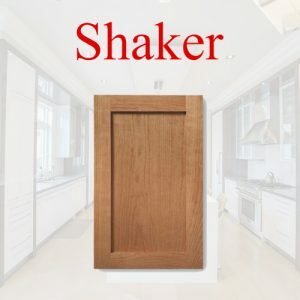 When it comes to selecting a design for your cabinet door, the shaker style is considered to be the most common type of cabinet doors on the market. The shaker style cabinet door comprises a five-piece panel style, which is manufactured using a single flat center panel and four center panels. 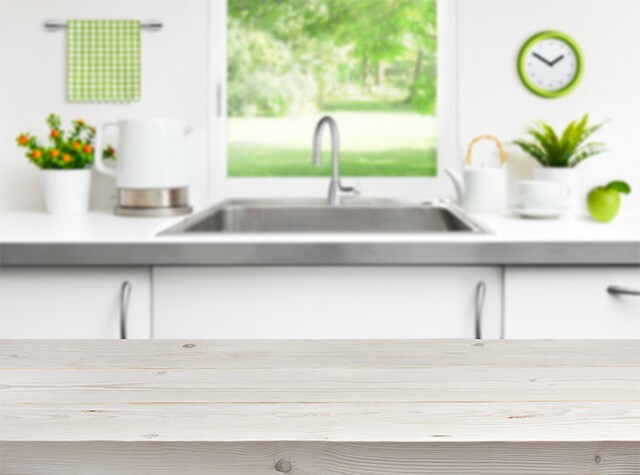 The design and approach of the shaker-style are relatively simple, and it proves effective in adding an upgraded and improved look to your kitchen. In addition, the shaker style can also be interchanged with various hardware, wood species, paint colors, and wood species for customizing the look of the kitchen cabinets. 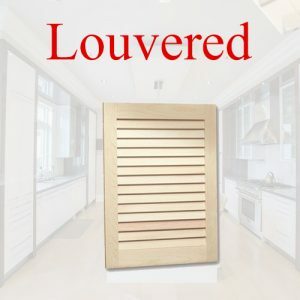 If you are looking for a unique and rich design for manufacturing your kitchen cabinet door, you can ask your cabinet maker to use a louvered cabinet door design for designing your kitchen’s accessories. The louvered cabinet doors are widely appreciated for its horizontal wooden slats approach, which is responsible for adding a unique architectural style to your kitchen. 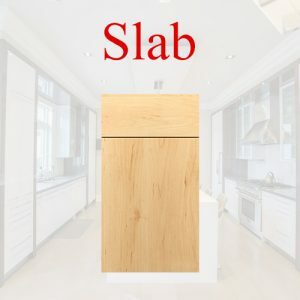 The freshly cut horizontal wooden slats of the cabinet door can be expensive to acquire and install but, nonetheless, it is an excellent addition which can escalate the look of your kitchen to another level. One of the remarkable features of the louvered cabinet door styles is geared towards having spaces in between the horizontal slats, which proves effective for ventilating the cabinets fresh and airy. While kitchen cabinets strengthen the charm and style of your kitchen, you can always start with investing in flat cabinet doors to add a minimalistic style to your kitchen. The flat kitchen cabinet doors do not comprise of any exquisite design; however, the inclusion of hard lines on the doors makes it an excellent choice for modern and uniquely designed kitchens. The flat doors are further supported by decorated or laminated material. If you were to choose between two styles, you should be more inclined towards laminated flat cabinet doors, as they are more affordable as opposed to its counterparts, and it could be manufactured in various colors and finishes. 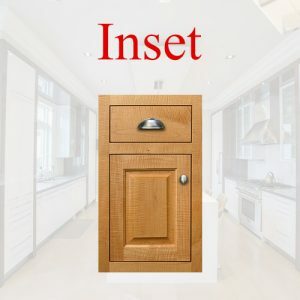 If you are considering going towards a high-end route, and you want to install expensive cabinet doors to your kitchen, you should consider investing in an inset door style. The expensive and luxurious style of the door is designed to last for several ages, and it is crafted using premium-quality materials and wood on the market. 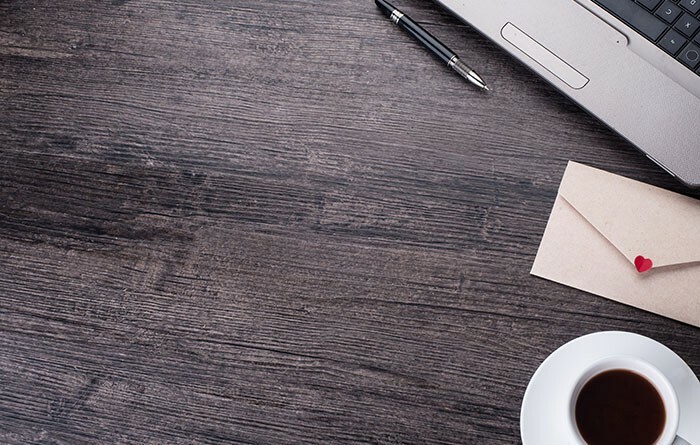 It requires a cabinet maker to design and construct the cabinet door with complete accuracy, and they use a specific set of hinges and supporting tools to allow the user to open and close the cabinet doors without any hassle.